This entry was posted in Faculty: Professional Development, Good Reads, Film Clips, etc., Jobs & Internships on March 21, 2019 by Christina Erickson. This entry was posted in Faculty: Professional Development, Good Reads, Film Clips, etc., Jobs & Internships on March 6, 2019 by Christina Erickson. 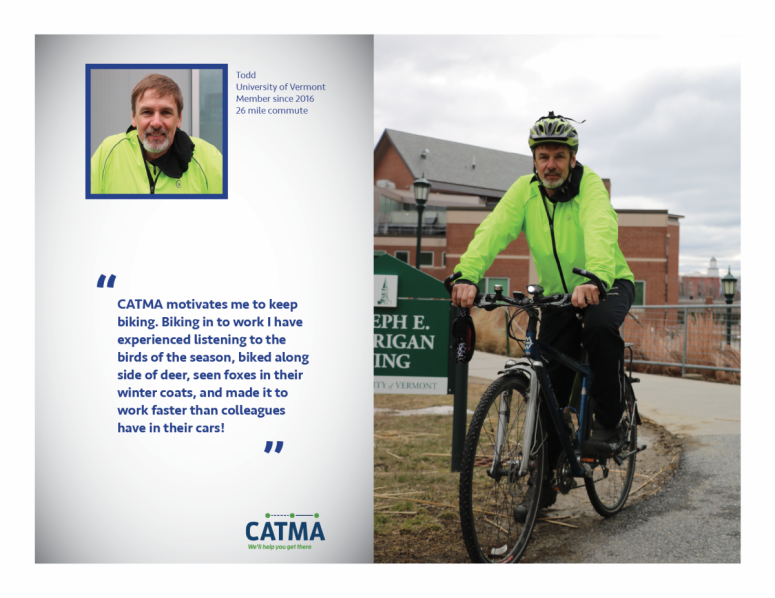 This entry was posted in Faculty: Professional Development, Good Reads, Film Clips, etc., Transportation and tagged Bicycle, Burlington, community, Environment, Transportation, vermont on February 5, 2019 by S.C. Intern. This entry was posted in Courses, Webinars & Conferences, Faculty: Professional Development on November 13, 2018 by S.C. Intern. This entry was posted in Faculty: Professional Development, Good Reads, Film Clips, etc., Jobs & Internships on October 22, 2018 by S.C. Intern. This entry was posted in Faculty: Professional Development, Good Reads, Film Clips, etc., Jobs & Internships on October 12, 2018 by S.C. Intern. This entry was posted in Courses, Webinars & Conferences, Faculty: Professional Development, Good Reads, Film Clips, etc., Jobs & Internships on September 11, 2018 by S.C. Intern. This entry was posted in Faculty: Professional Development on April 17, 2018 by S.C. Intern.